“Expand Value” is based on research-backed findings that show renewals, price increases, and upsell/cross-sell conversations with existing customers require a different messaging and selling approach than customer acquisitions. 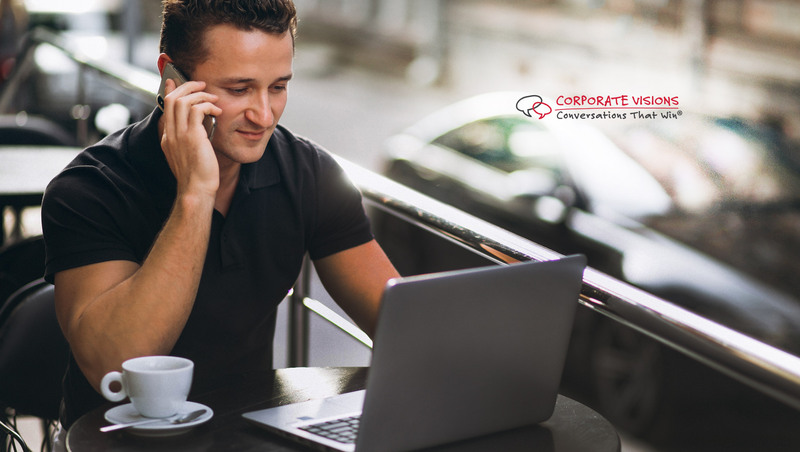 Corporate Visions, a leader in sales and marketing messaging, content, and skills services, has launched a new way to help companies retain and expand with existing customers. The offering comes in response to research showing that customer retention is a distinct selling category requiring a different approach from new customer acquisition. Expand Value aims to empower marketing and sales teams to have the right conversations in key customer success situations like renewals, price increases, and upsells. Riesterer, co-author of the award-winning Three Value Conversations, noted that a succession of research simulations conducted by Corporate Visions and its academic partners makes clear that a fourth value conversation—focused on customer retention and expansion—has its own messaging requirements and selling competencies. As a result, marketing, sales, and customer success teams need to apply a different and dedicated strategy and structure to these key scenarios. Previous industry research conducted by Corporate Visions found that 60% of companies think they’re fine applying the same provocation-based approach they use to acquire new customers as they to do expand business with existing ones. “It’s exactly that one-size-fits-all approach to the customer conversation that Expand Value pushes back against, because research shows that while challenging the customer works great with prospects, it can actually backfire in critical customer success and expansion situations,” Riesterer said.